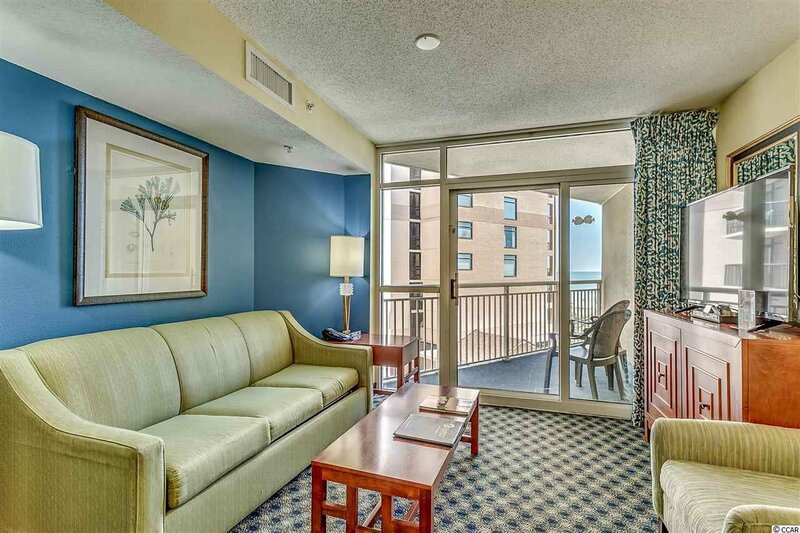 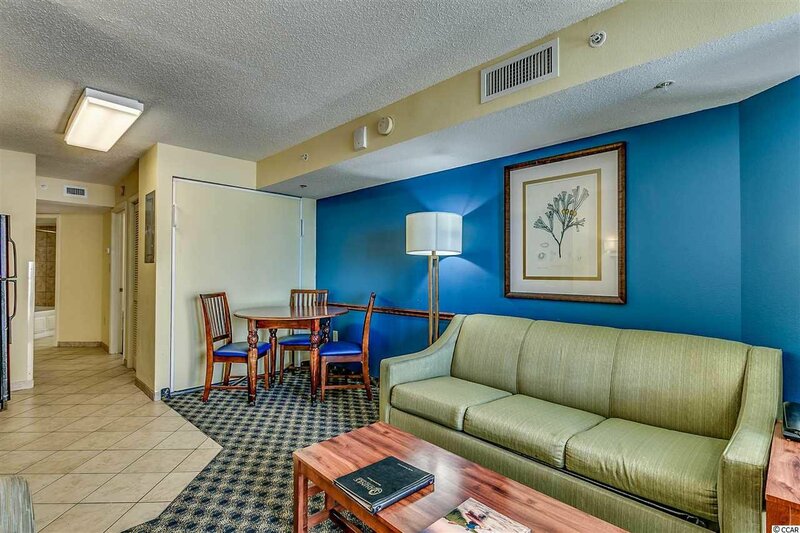 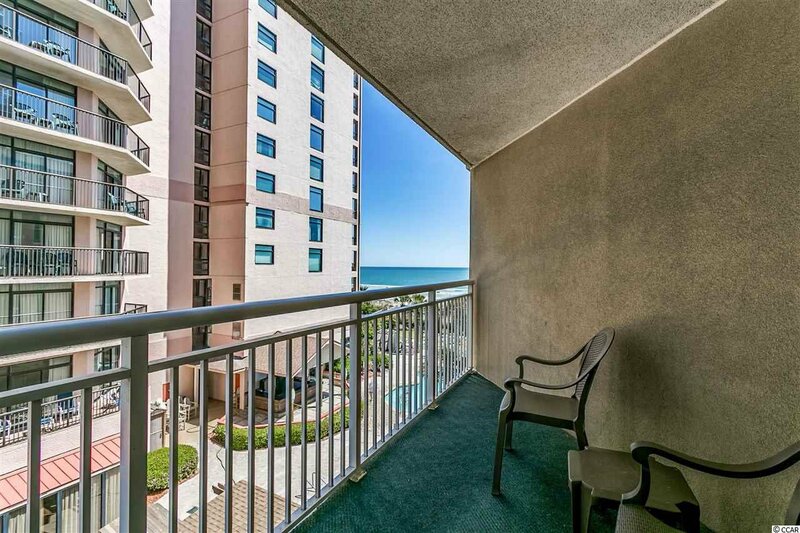 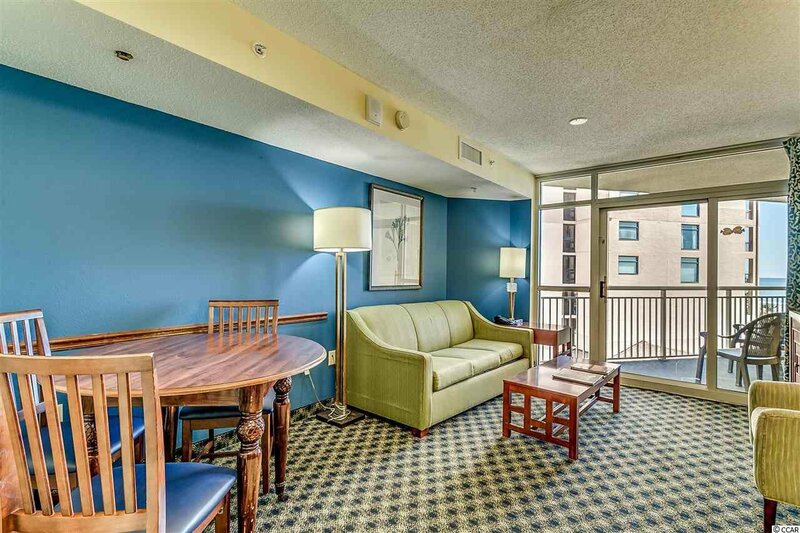 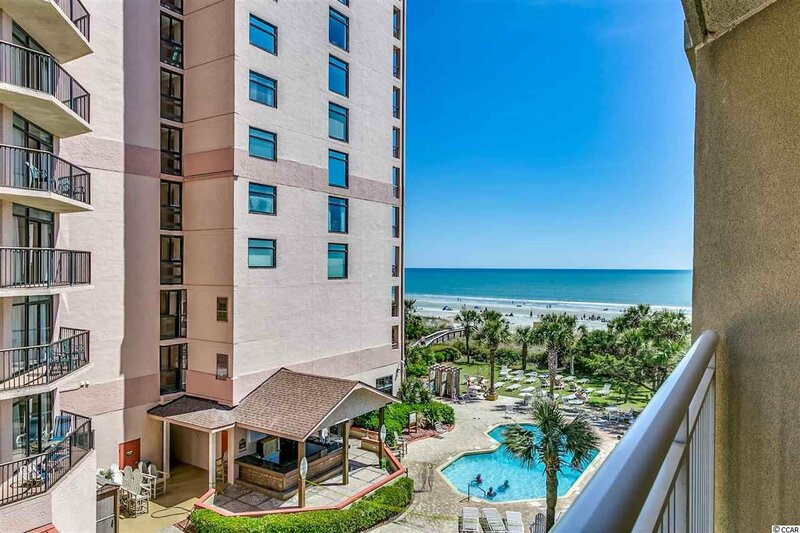 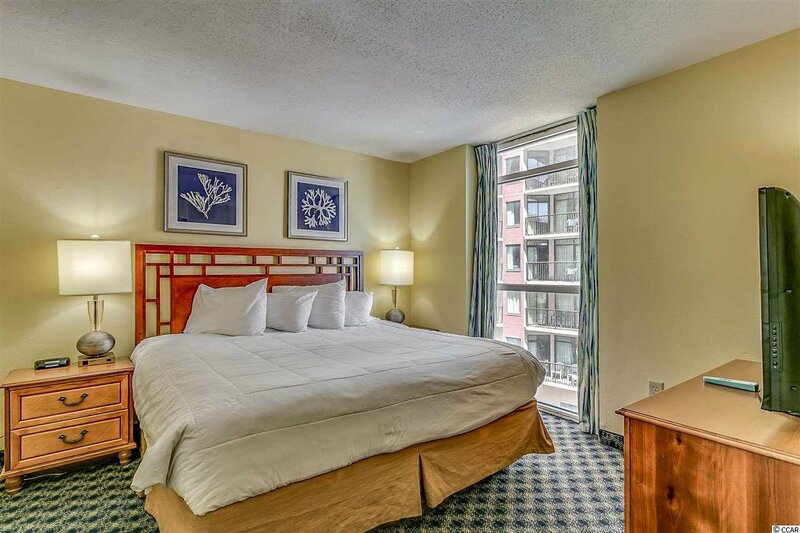 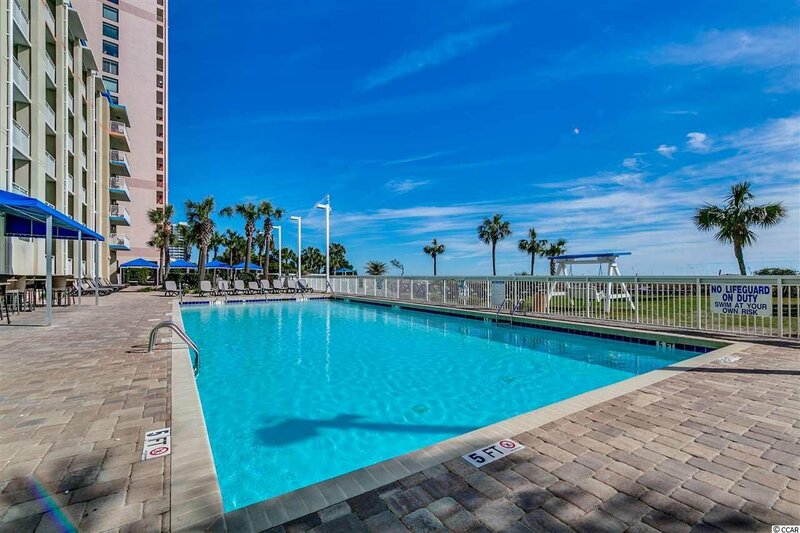 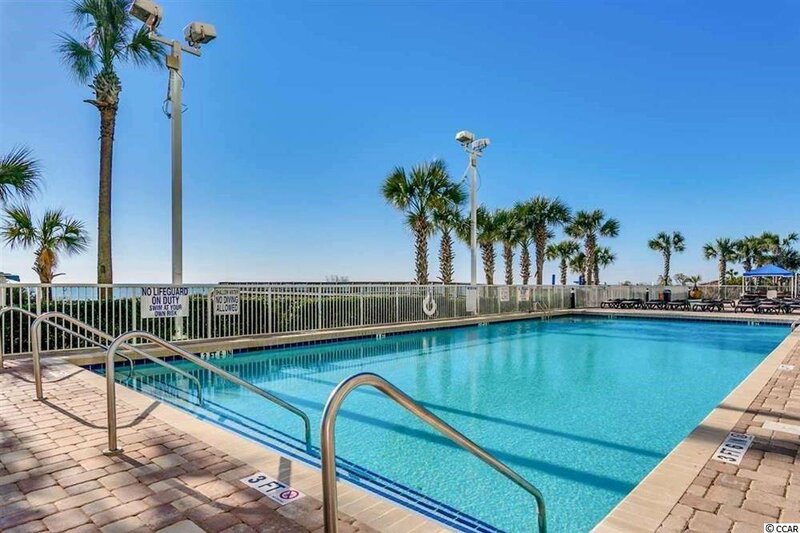 This is a fully furnished ocean view one bedroom condo in beautiful Dunes Village Resort. 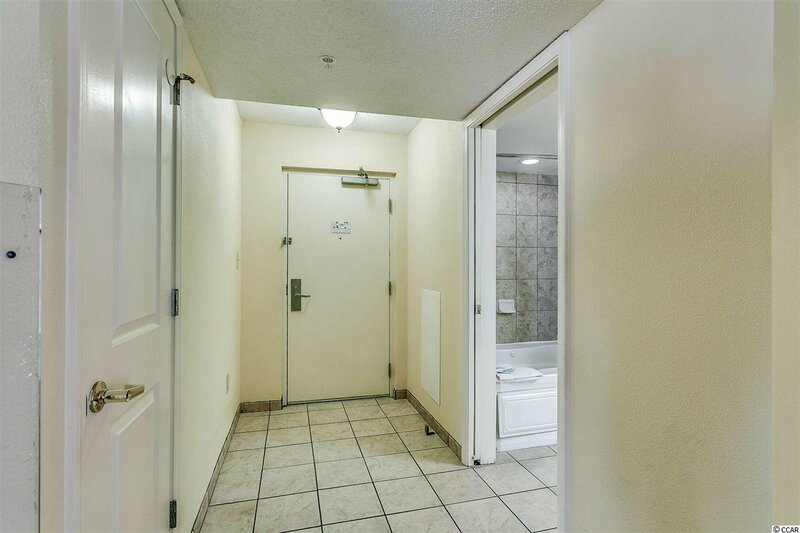 It is a true one bedroom, so you don't walk into the bedroom from the front door, it is a separate room off of the hallway. 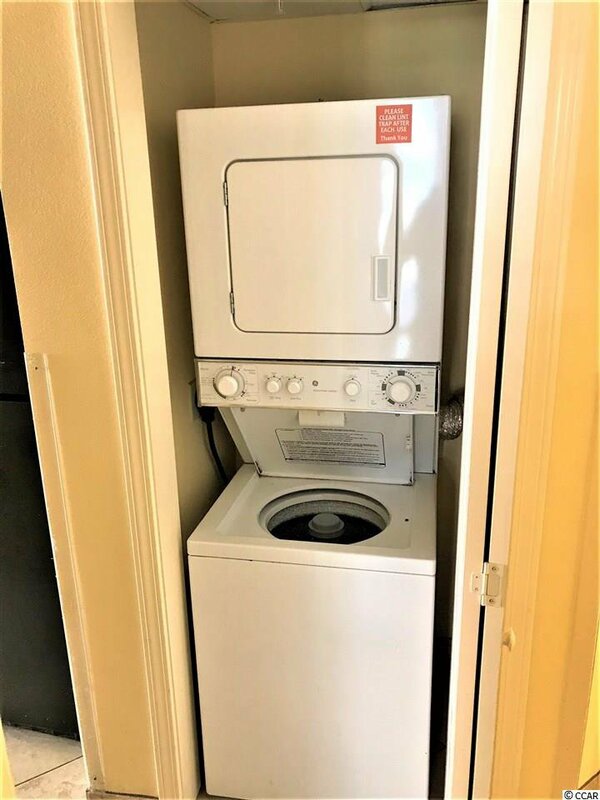 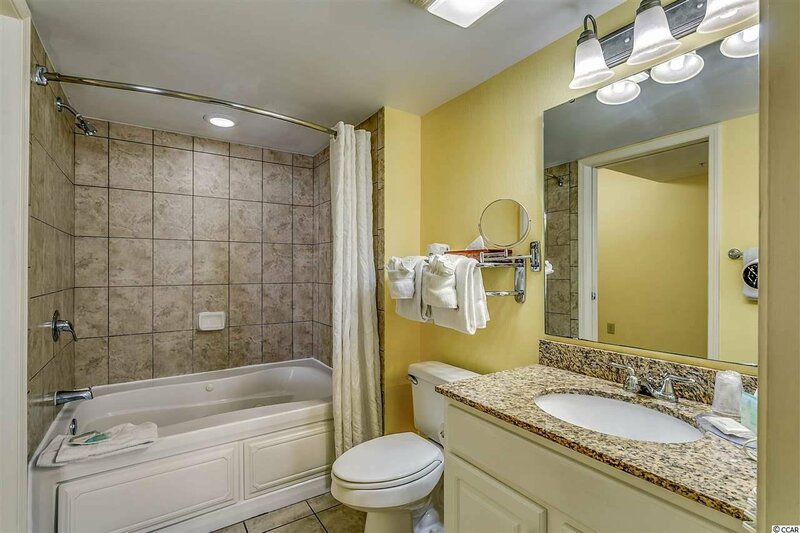 The bedroom is spacious, with a king sized bed, and there is also a sleeper sofa and a Murphy bed, so it sleeps six comfortably, and it has it's own washer/dryer. 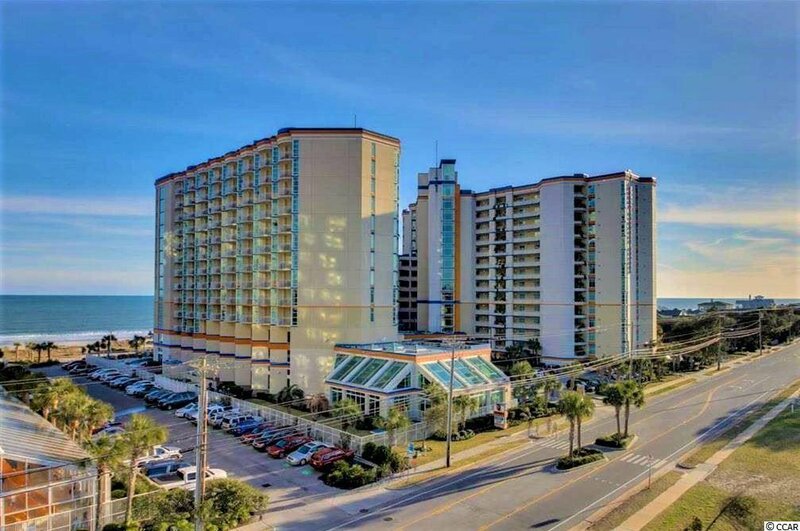 The unit location is ideal as well, only the second unit removed from direct oceanfront, so there is a better view than units further back from the ocean. 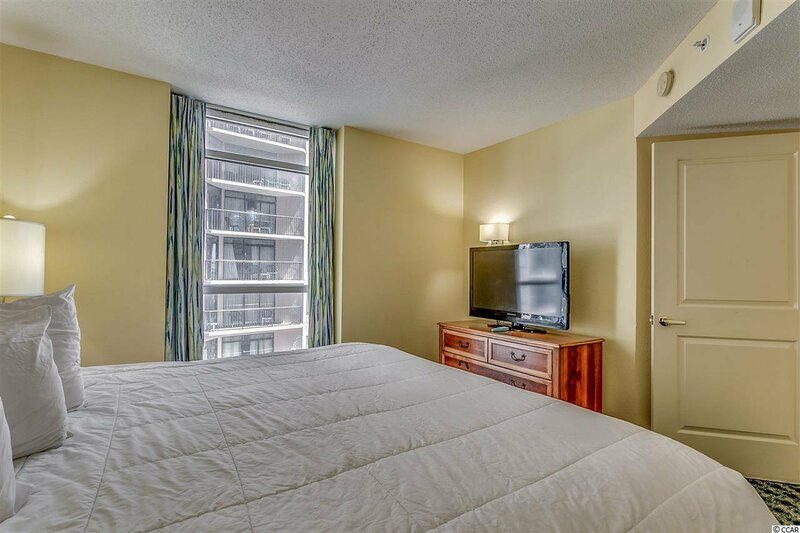 The size of this one bedroom unit is comparable to the size of two bedroom units in other buildings. 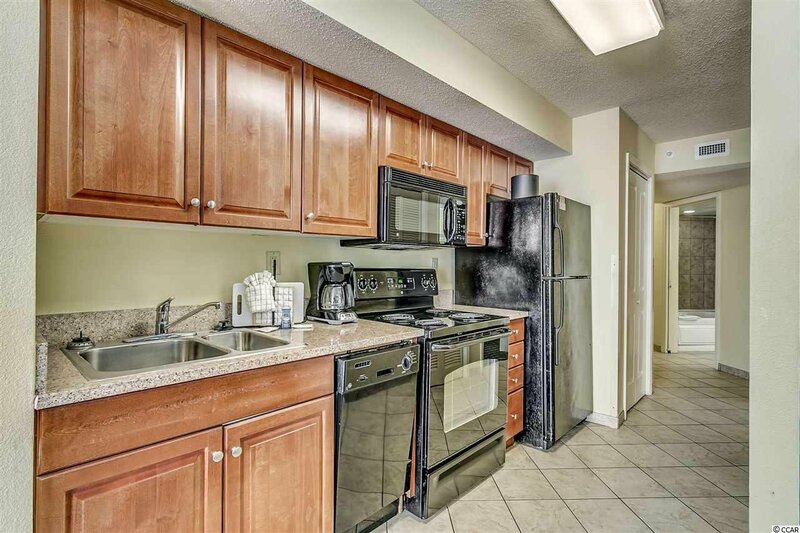 This beautiful unit has been an absolute rental machine, so it is a great investment opportunity. 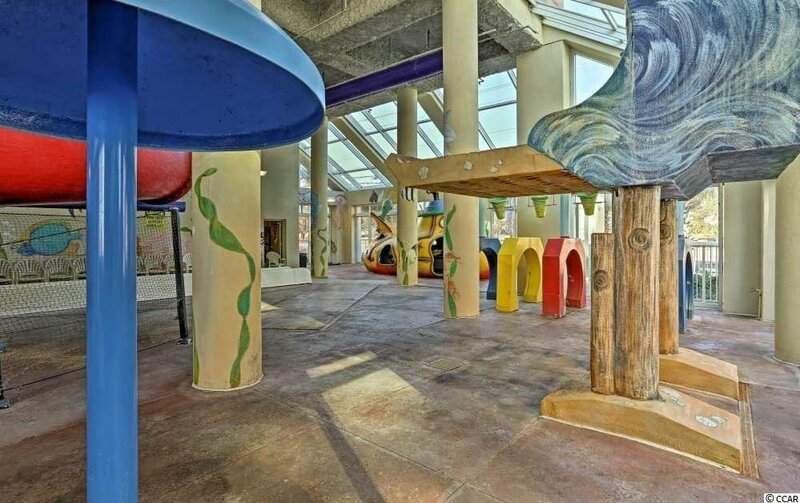 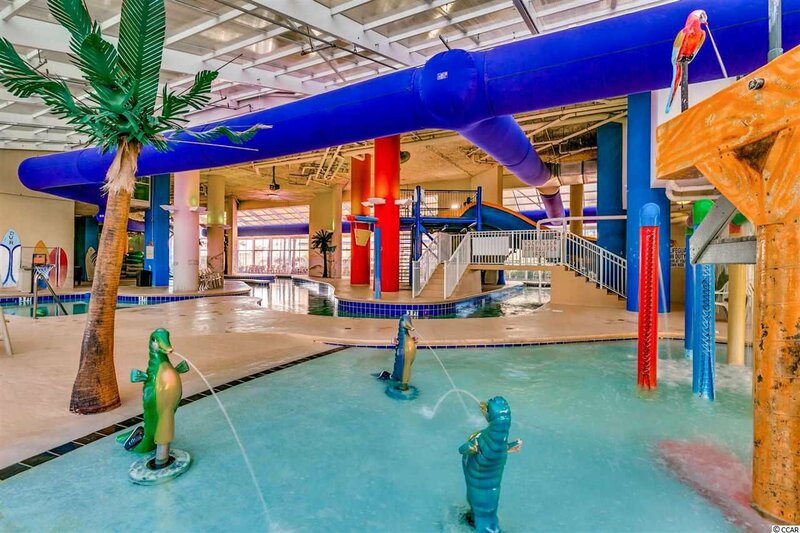 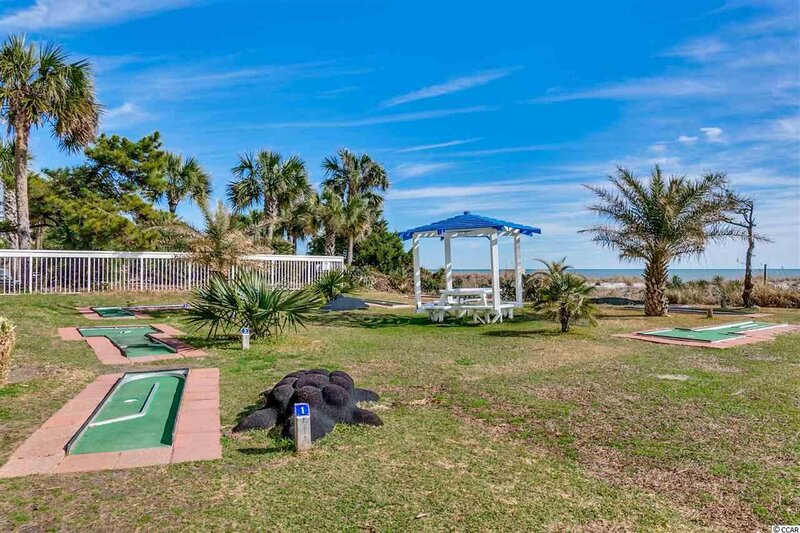 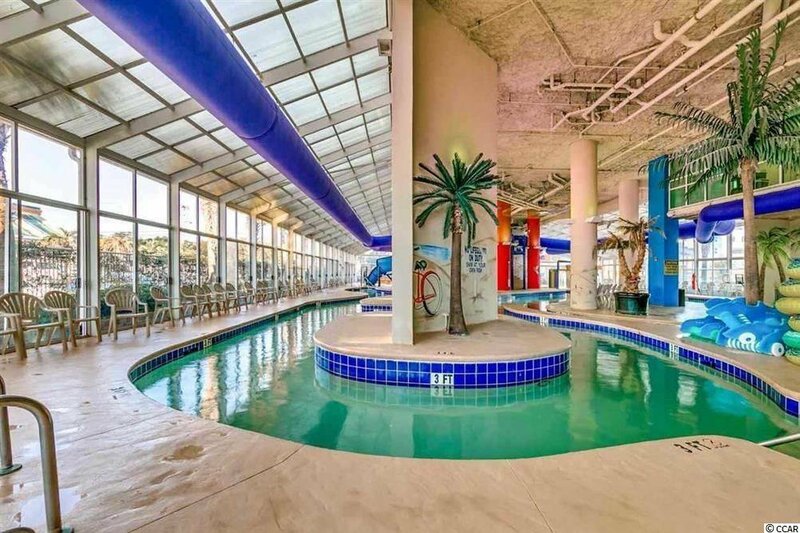 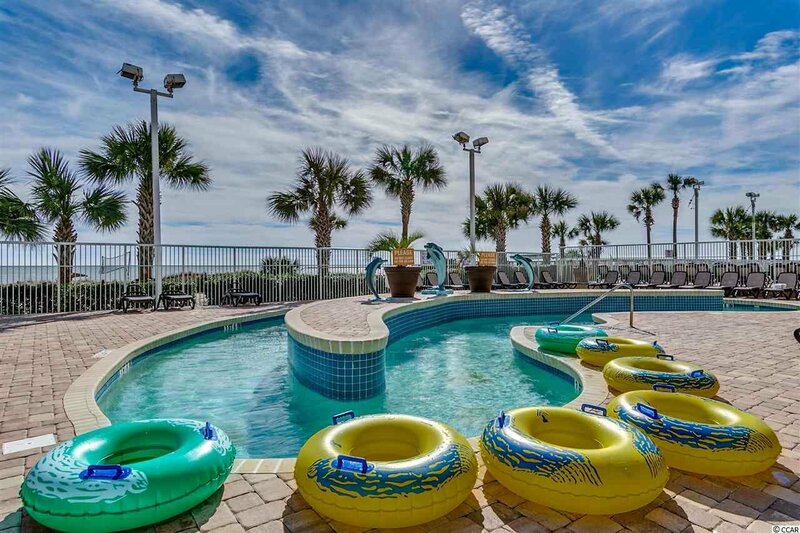 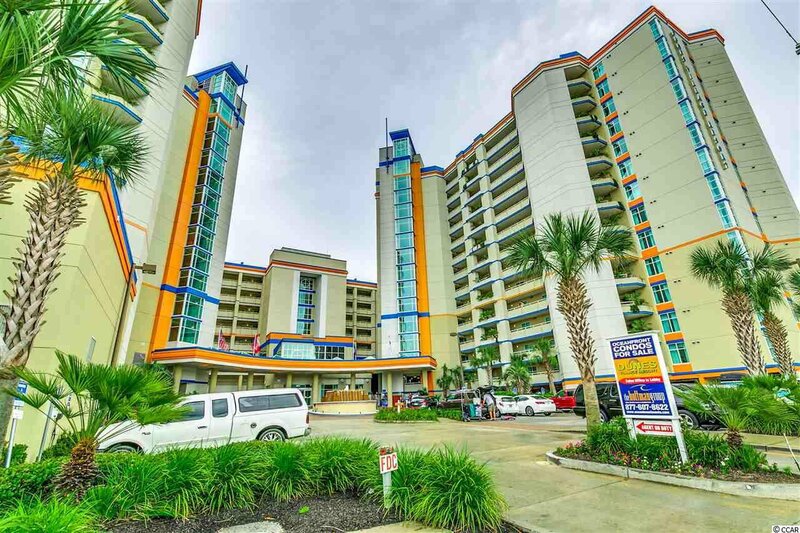 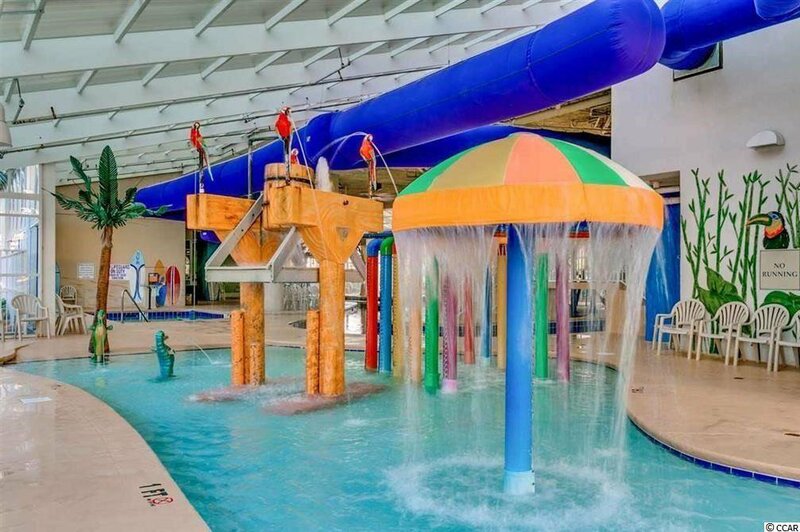 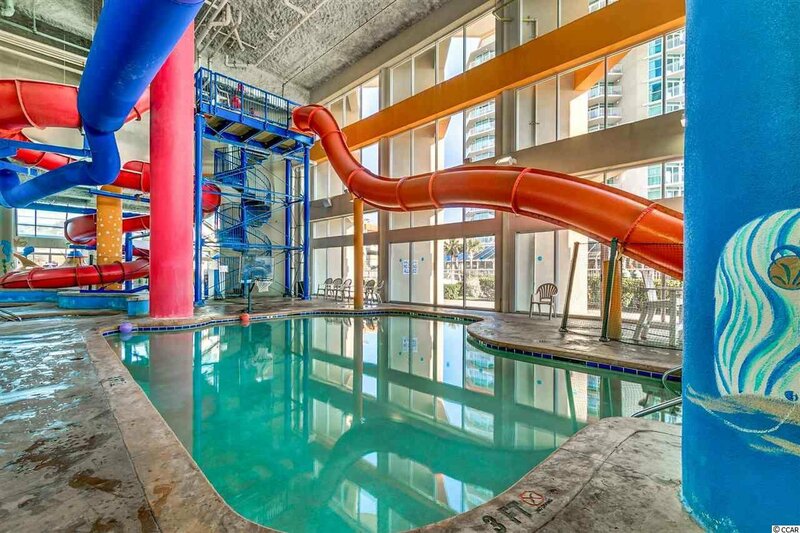 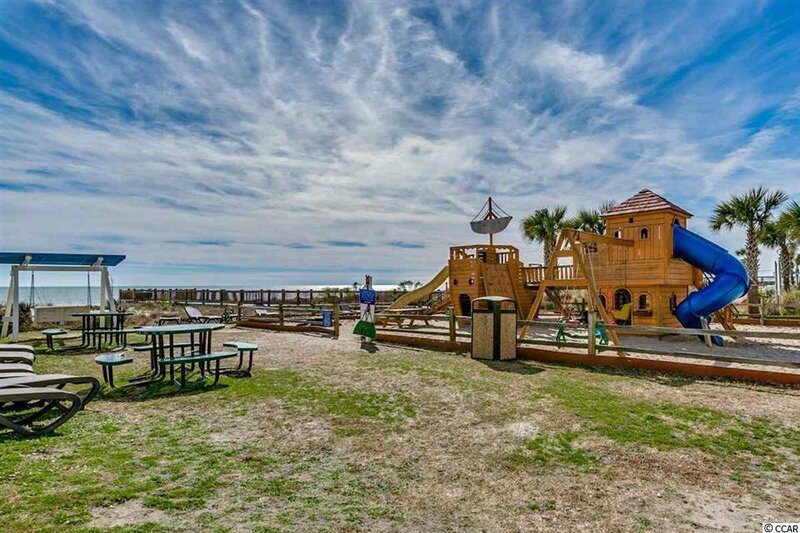 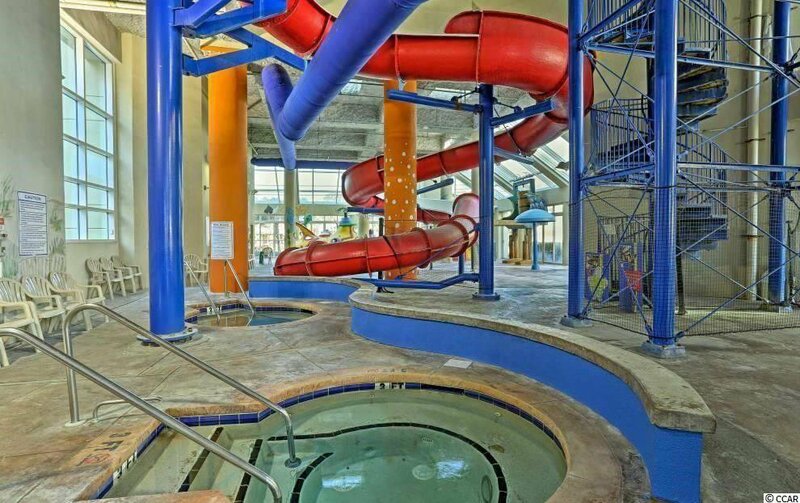 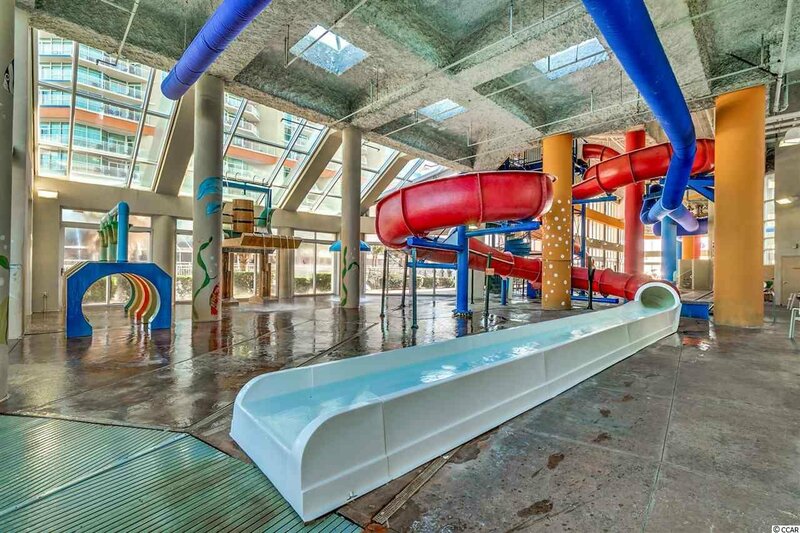 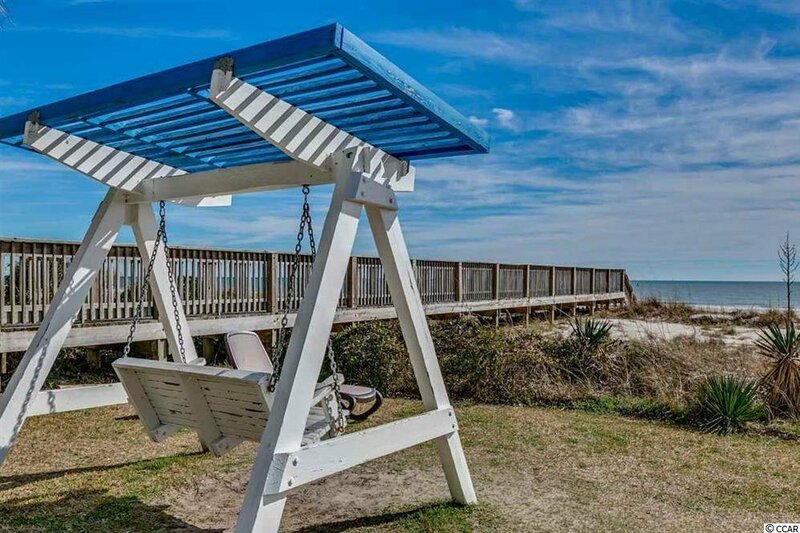 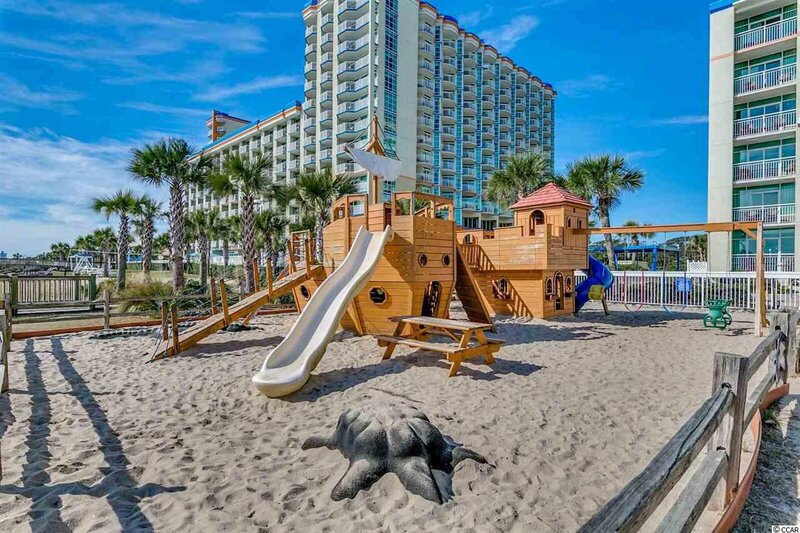 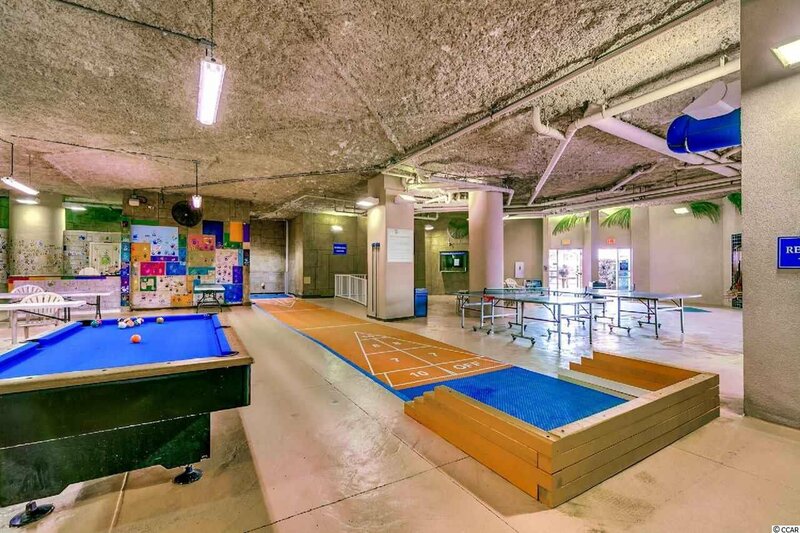 The amenities at Dunes Village Resort are second to none, including an indoor water park, indoor and outdoor pools and lazy river, children's play areas, on-site restaurant and coffee shop, and more!